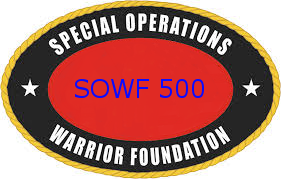 Attending or planning to attend the SOWF 500 at Lagoon Park Raceway October 25, 2014 - here is a link to Hotels close to the track. and in the box that says "Where are you going?" and press "Search Hotels" and the info will come up.